Punnett's Square: Free Genomic Sequencing? 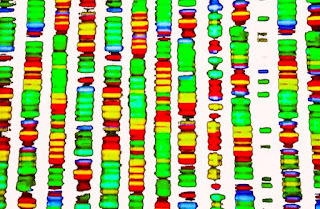 Genetic sequencing has certainly had many advancements since the beginning. 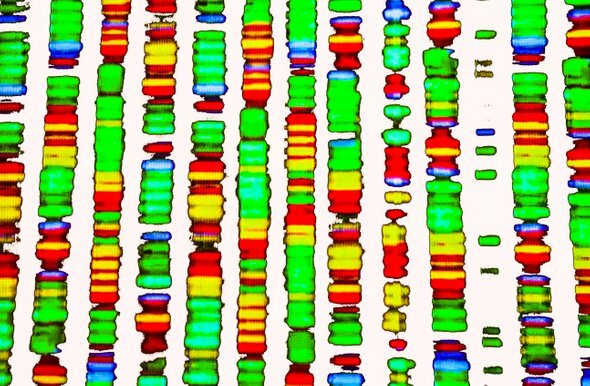 Surprisingly, it has progressed so far that the start-up company Nebula Genomics even claims to hopefully sequence an individual’s entire genome for free. Unfortunately, nothing is ever truly free. The catch is that this usually costly procedure will only be free to those who are willing to share both their genomic and medical history. By accepting these terms and conditions the participant’s information will then help create a baseline and establish a reference population. Aside from cost, the main concern that often influences one’s willingness to take part in the study is the level of privacy they will receive after disclosing this information. To alleviate worries, Nebula enforces the key difference of what sets them aside from other companies. To securely store information this company uses blockchain, which is a ledger system that functions on a distributed network, opposed to the common used centralized network. Nevertheless, this will network change only improves data encryption. In theory, if a warrant is obtained by federal authorities the genetic code could be obtained to be used in similar cases such as the Golden State Killer in Washington State. Personally, I feel as if over time this company could be helpful for gathering more data will allow scientists to continue to study how genes function and what roles they play in diseases. Even though Nebula, strictly enforces the idea that their services should not be used as a sole factor for predicting medical risks, there will always be individuals who take their results too seriously. Unfortunately, when providing a service like this it may often cause controversy, but in actuality, one should be reminded that this process truly is voluntary.